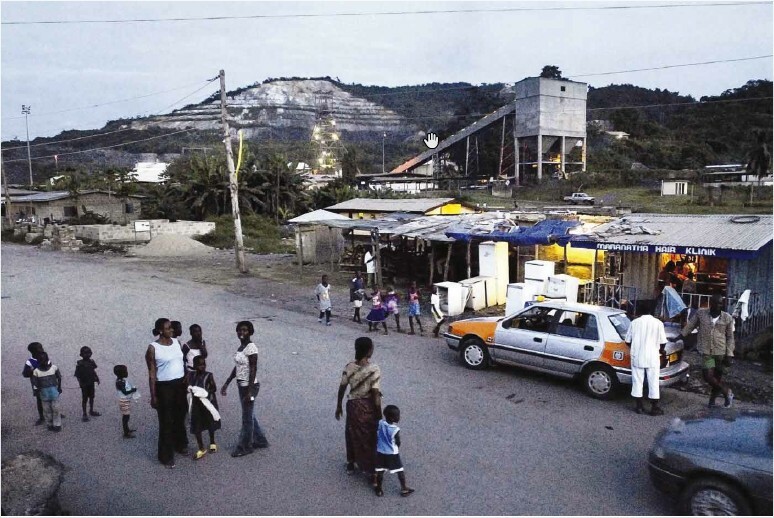 Obuasi Anglo Gold mine has been accused of water and land pollution for years. 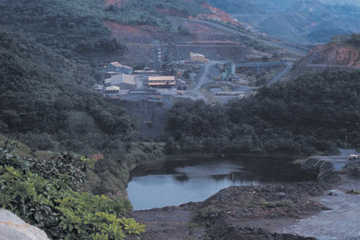 In 2014 the mine closed down in order to reestructure and become more efficiente, but nothing was said about the liabilities from contamination. In 2018, it will reopen.